If you're at home in the country and are visiting the Dublin, Georgia area then you're sure to find our guest house accommodating. Four Bedrooms: 1- King, 1- Queen, 2- Full Size Beds. Large dining area with recently remodeled kitchen. Nice den with cable tv, dvd player and surround sound. Large back porch with picnic area..
House keeping services are available. 109 acre lake with species: largemouth bass, bluegill, red ear sunfish, channel catfish, crappie. Approx. 90 miles to Augusta, GA - Augusta National Golf Club. Approx. 120 miles to Savannah, GA.
Approx. 135 miles to Atlanta, GA.
We stayed at the Robert Webb Road property in Dublin GA November 2009 to February 2010. The home is spacious and comfortable; 4 large bedrooms, two full baths, a large dining room, a large family room, and a fully equipped kitchen including a dishwasher– all beautifully furnished and decorated. We used one bedroom for an office and one as a space for quilting. The family room has a large wall mounted LCD TV connected to a DVD player and surround sound. Cable TV is included. Central heating and air conditioning. 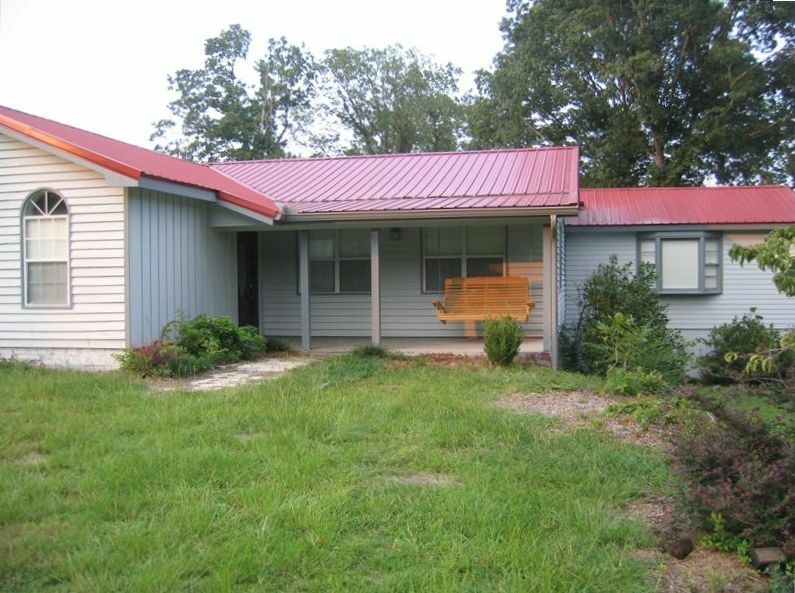 There is a nice swing on the front porch, a large yard, and a pond in this lovely rural setting. There are two large camellia bushes which begin blooming profusely in January. The neighborhood is safe and attractive. There is spacious parking; we parked a 32 foot fifth wheel travel trailer, the pickup tow vehicle, and a rental car – had space left over. The owner / manager, Lorri, was very pleasant, friendly, and helpful. She attended to our questions and needs quickly and effectively. We were very pleased with our stay and would gladly return there. We have had temporary housing 4 months a year for the past 10 years; this was the best. Paul Mayer, M.D. Noted activities are nearby and NOT on site. 100.00 deposit to reserve. NON-REFUNDABLE if no-show. Will be applied to Rent. If payment by check, check must clear prior to arrival.